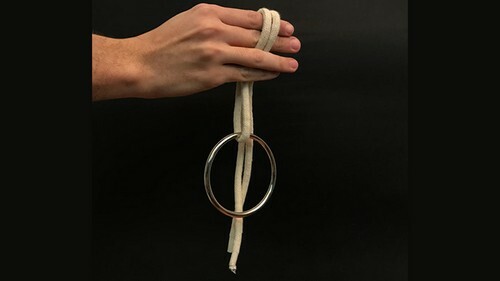 This is the ideal ring for performing the classic "Ring on Rope" routines with which Daryl and Colombini have amazed us for years. 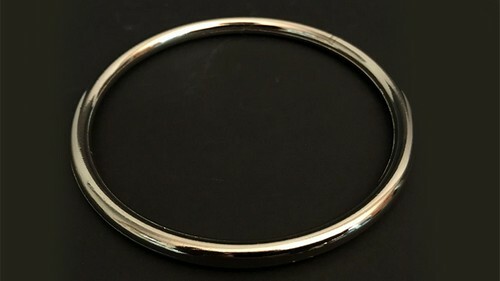 The ring is built in only one piece, without any kind of welding or sewing. It is chrome plated. 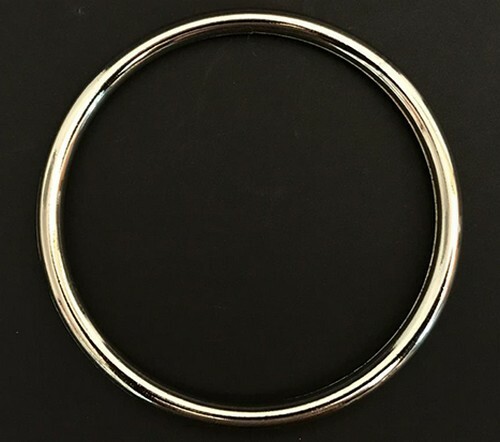 Its size (diameter 9 cm/3.6 inches) and weight (40 g) are perfect for all of the known routines. Complete with English instructions. Rope not included.